I know you know this, but… a quick reminder: you are more than the sum of your to-do list. 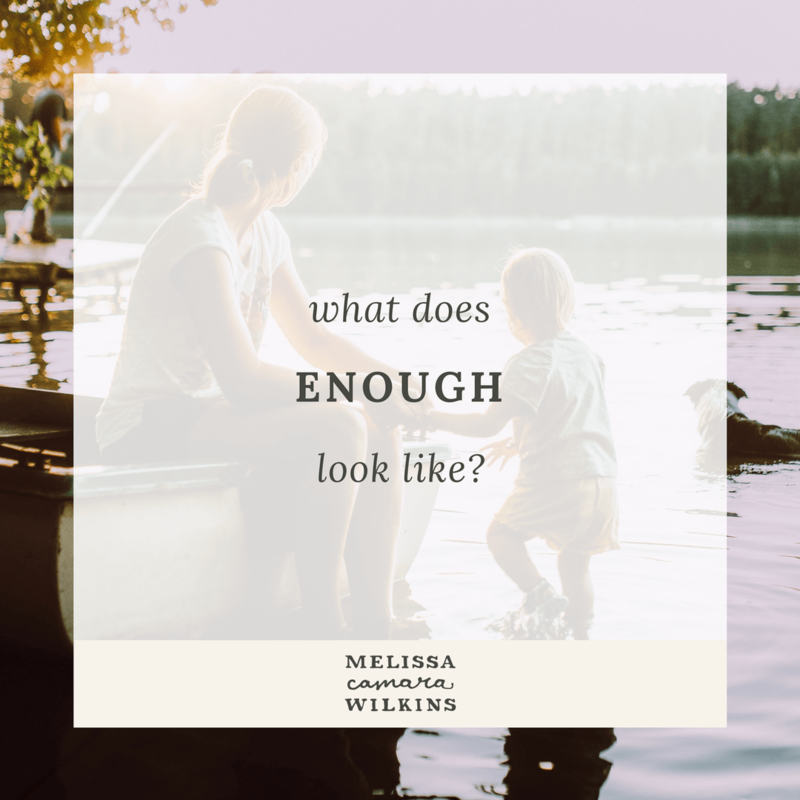 Even if we’re talking about really, really important stuff, you’re still enough even if it doesn’t all get crossed off the never-ending to-do list. Join me at the Storyline blog for more on that today. See, I used to think there was never enough time.